For Blocked Sewer Pipes and Drains Call Now! Don’t put it off. Call your genuine NW Sydney plumber now. At North West Plumbing & Drainage we provide a drain repair service that is fast, professional and competitively priced. Over the last decade we have built a reputation in North West Sydney as an A+ plumbing company by referral and word of mouth alone. We have won tenders for large plumbing contracts with insurance underwriters, structural engineers, estate agents and many more, but a fast and no fuss turnaround on unblocking drains is a speciality we are proud of. Don’t suffer in silence with smelly, slow moving drains that gurgle, or a toilet that backs up. If you put these things off they tend to only get worse, and over the longer term worse can mean a LOT more expensive to fix, especially in cases where collapsed pipes or tree roots are affecting your system. Even if it is a more ‘soft’ blockage caused by hair, wipes or other foreign objects (where did teddy go?) then these blockages can become thicker and harder to shift if they are left too long. We can solve any kind of drain repairs needed in the Sydney area. Whether the issue is a blockage or a leak, we can find the cause and repair your drain in Sydney fast and for an affordable price. We use only the very latest in technological equipment to diagnose your drainage problem. 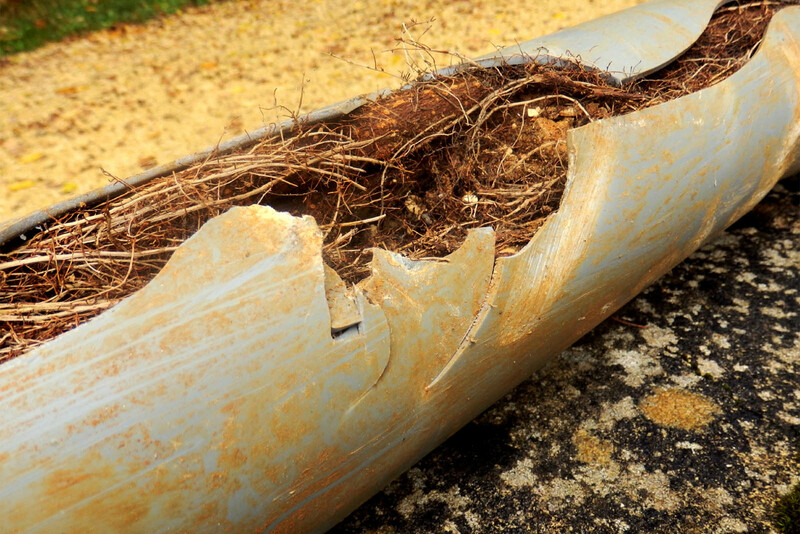 Unlike some companies who will almost destroy your garden, home or driveway to find the cause of the problem, we use CCTV cameras to find and diagnose the problem so that we can then decide on the best course of action to take to carry out your drain repair in Sydney. After performing a non-destructive inspection, our drain cleaner services will take care of the rest and ensure that even solid clogs will be cleared out. We then use powerful drain unblocker tools to make the drainage system fast to drain. If a warped or collapsed pipe is the problem, we can also do the necessary blocked drains repairs. So if you need drain repairs in North West Sydney then you should contact North West Plumbing & Drainage for a perfect solution to all your drainage problems. 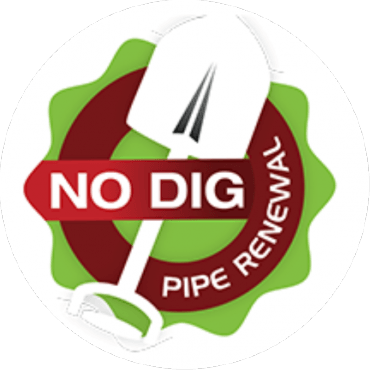 Don’t let your drainage problems continue, put a stop to them now and call North West Plumbing & Drainage, the drain repair company in North West Sydney you can rely on. Call us now and we will act to rectify your problem swiftly and fast.